Android is cool. This is not. Buy our ******* phones now uncle ******. 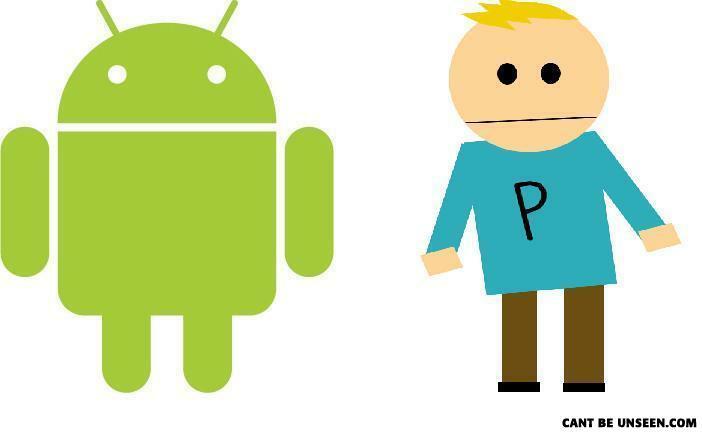 android = ZP Imp, more like, surely? Why did the Nazi doctor drown a Jew in the lake?